You've got the power! Geothermal power, that is, if you choose to become a geothermal production manager. These professionals ensure that power plant worksites run smoothly, efficiently, and safely. 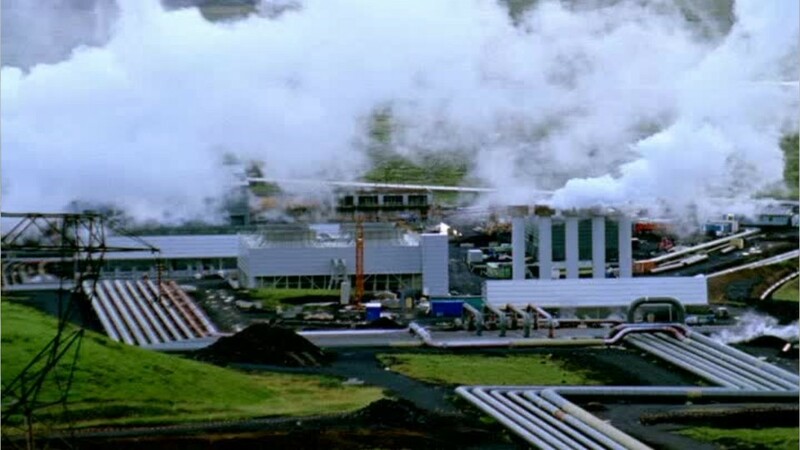 Geothermal power is a sustainable energy source that uses heat from the earth's core to power a generator, and produce electricity. It's a growing source of renewable, clean energy, with most geothermal power plants concentrated in the western United States. Production managers at geothermal power plants supervise employees, develop policy, and make sure that everyone involved is informed about production and any safety issues they should be aware of. They're also responsible for checking equipment constantly, so potentially dangerous malfunctions and inefficiencies can be nipped in the bud. For repairs, geothermal production managers are required to oversee maintenance and ensure compliance with all standards and regulations. Qualifications for this career vary from on-the-job experience, to an associate's degree, or training in a vocational school, depending on the specific job and employer. See more details at O*NET OnLine about geothermal production managers. Geothermal Production Managers by U.S. Department of Labor, Employment and Training Administration is licensed under a Creative Commons Attribution 4.0 International License.